Compare tyre prices in the United Kingdom with your online tyre price comparison service TyreComp.co.uk. 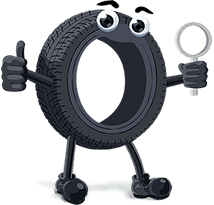 Select information related to your tyre and click on the ‘Search’ button. 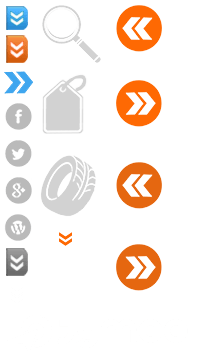 Car tyres, motorcycle tyres, suv tyres, racing tyres, agricultural tyres, lorry and light utility tyres. All tyres are on TyreComp.co.uk - Your price comparison service for tyres.